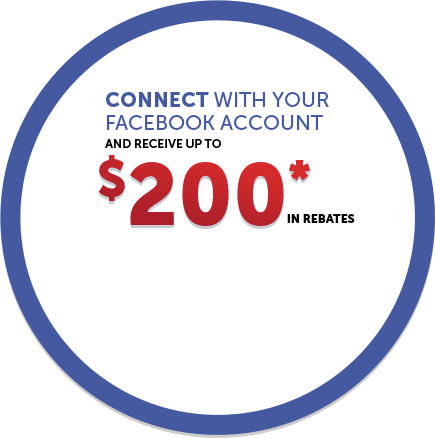 Orleans Honda has provided our family with excellent quality service since we first arrived shortly after the dealership opened. In fact our impetus to bring our business here was the fact that Mike Veck came to this store. 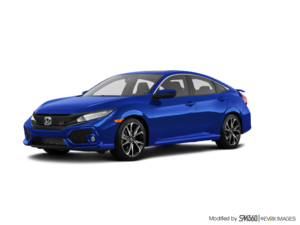 We had become acquainted with him in his previous position, and our trust in his opinion and knowledge made our choice to take our cars to Orleans Honda obvious. Mike, along with the other service members we have dealt with, continually offer friendly, professional service, always treating us as people not numbers. While it may be cliche to mistrust auto mechanics, it is still important to find a trustworthy repair shop. 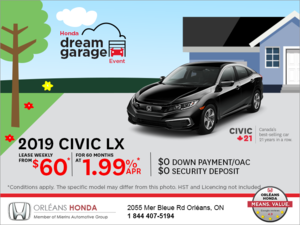 We fully trust the experience and opinion of Mike and his team, and will continue to make Orleans Honda the destination for all our cars' maintenance. We are happy to be a Honda family, but even happier to have found the Orleans Honda family to team up with in taking care of our vehicles.